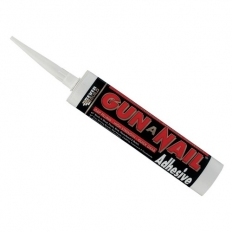 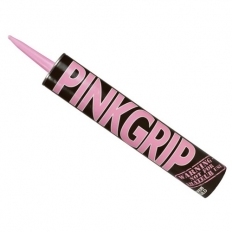 Grab adhesives include the like of 'instant nails', Stixall and Griptite - all instant grab adhesives that produce reliable results. 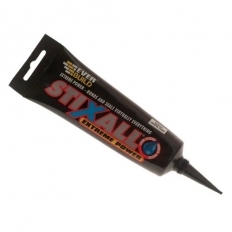 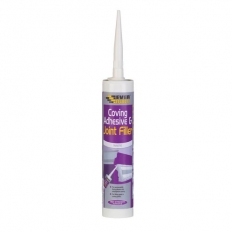 These powerful adhesives come in cartridge packs for ease of application. 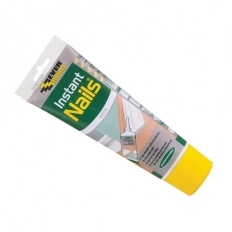 They boats their ability to stick 'anything to anything' - which suggests that whatever the surface and whatever the conditions, these grab adhesives will be fit for the job.